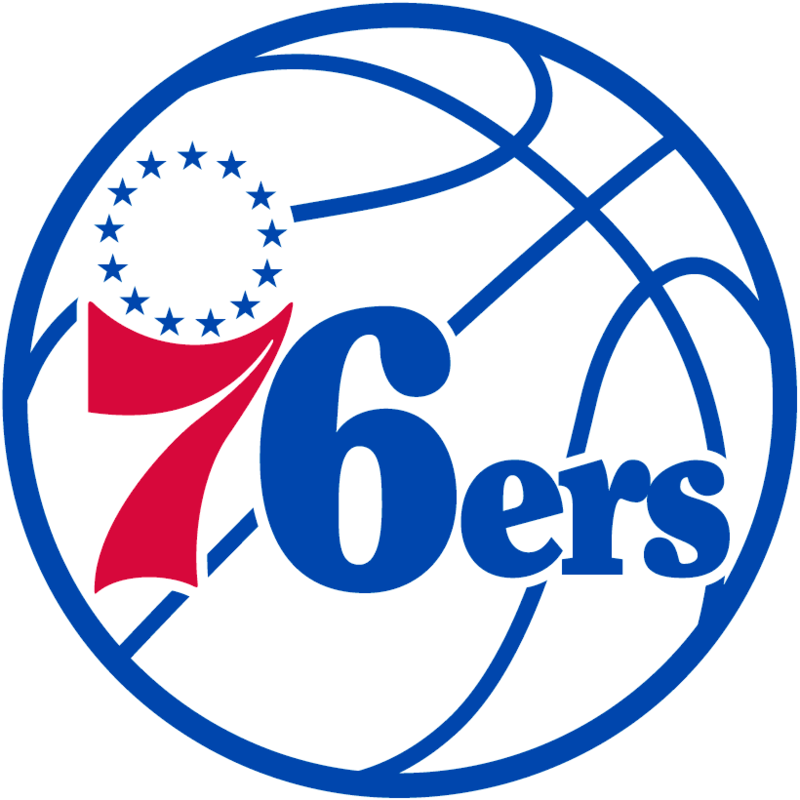 The Philadelphia 76ers are the oldest franchise in the NBA. Started as the Syracuse Nationals in 1939, the Sixers moved to Philadelphia in 1963, and changed their name to the 76ers. The Philadelphia Sixers, as they are frequently called, have had many spectacular seasons over their long history. The 1966-67 Philadelphia Sixers were voted the best basketball team in NBA history during the league's 35 anniversary celebration. Recently, the 76ers have underwent a lot of postive changes. They have a plethora of young talent including budding super stars Joel Embiid, Dario Saric, Ben Simmons, and Markelle Fultz. The "Process" is almost complete and now is time for the 76ers to make their presence known. The Wells Fargo Center has been the home of the Philadelphia 76ers since 1996. It remains one of the most prestigious facilities in the league thanks to the great views, high quality tickets, seating, service and constant high-tech upgrades such as Internet access and the new High Definition Scoreboard. The only thing missing a new Championship Banner hanging from the ceiling and you!